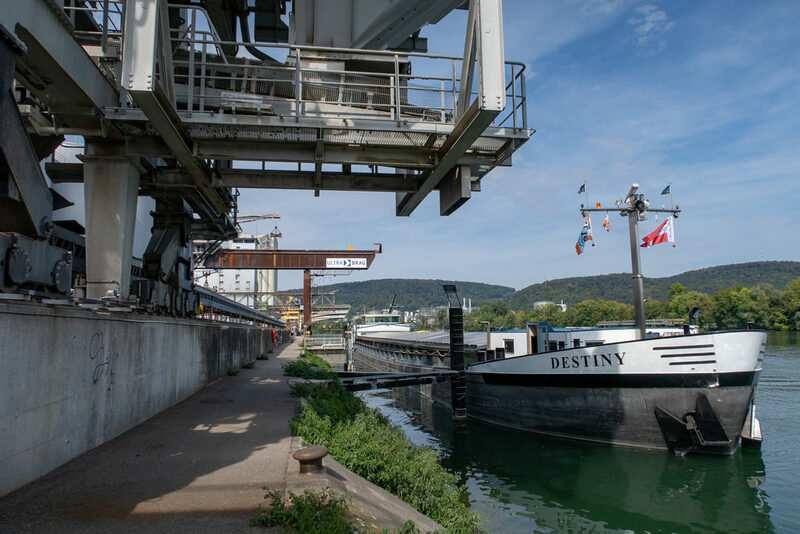 In this post I’ll be taking a look at the Rhine intermodal port facilities of Swiss logistics company Ultra-Brag. and the port of Auhafen in Muttenz, a little further east. 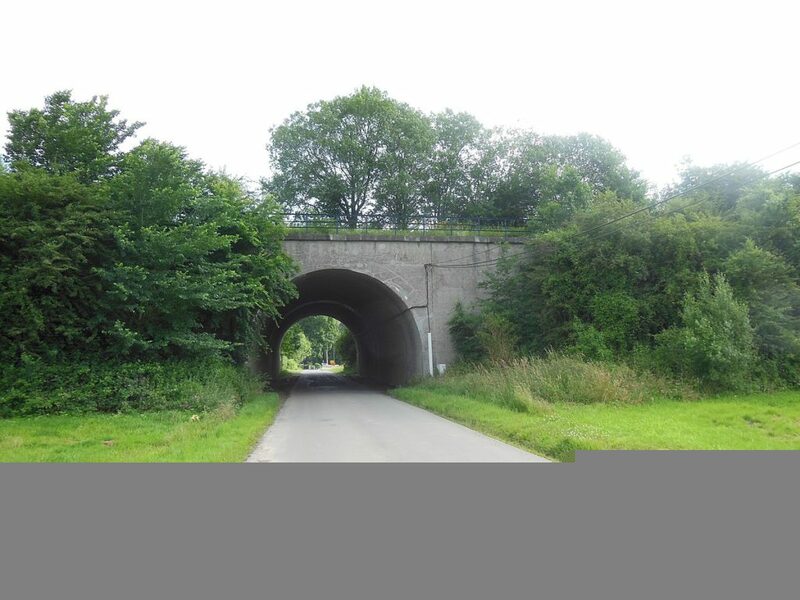 I’m always on the lookout for prototype photographs that capture railway activity from a slightly different perspective, particularly if it might work well as a viewpoint in a slightly unconventional module or cameo. 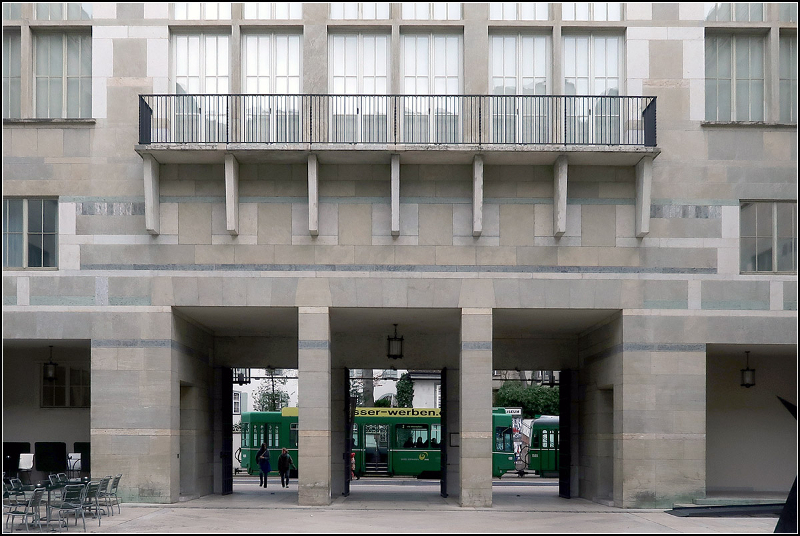 While browsing the https://www.bahnbilder.de/ website I came across the photographs of Gisela, Matthias and Jonas Frey. I thought I’d do a quick post about the Südwestfalen container-terminal in the town of Kreuztal, Germany. 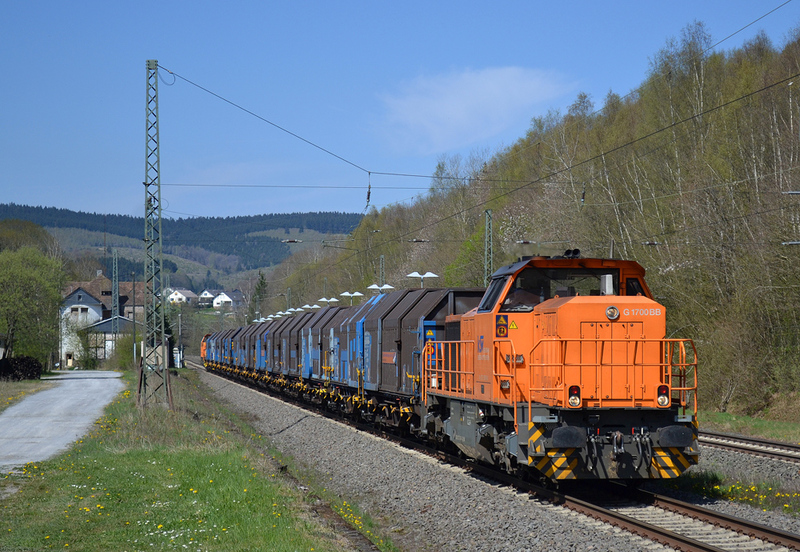 The facility is served by the KSW Kreisbahn Siegen-Wittgenstein Gmbh railway and as there aren’t any Creative Commons licensed images of the facility here’s a shot of a KSW freight train. Now I say quick post because a bit of research revealed the site as I initially saw it in Google satellite image no longer exists, so it’s a race against time to try and grab the old satellite imagery before it’s updated. Luckily the facility itself is not gone but it’s boundaries have been expanded and unfortunately the terminals old gantry crane has been removed so it’s no longer quite as compact or interesting as it once was. It’s been much too long since I last wrote about Annacis Island. So in this post I’ll be taking a look at the Annacis Island barge slip and the car float service that operates between Annacis Island and Nanamio on Vancouver Island. 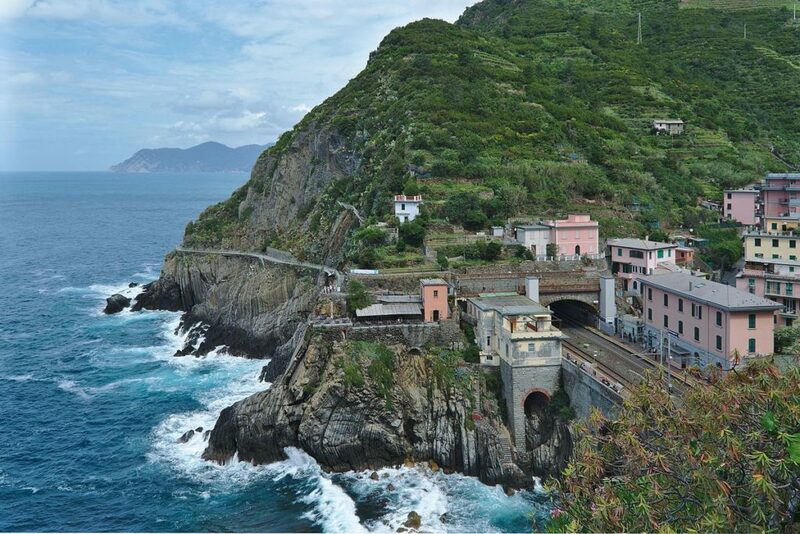 …this time by a beautiful and particularly modular friendly coastal railway in Italy. 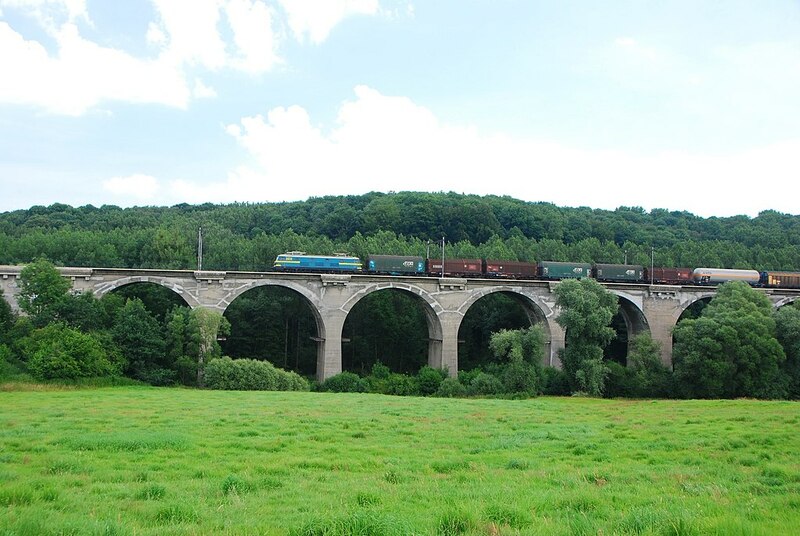 The Remersdaal or Remersdael (German spelling) viaduct is a rather utilitarian concrete structure located in the attractive rolling countryside of north-east Belgium. 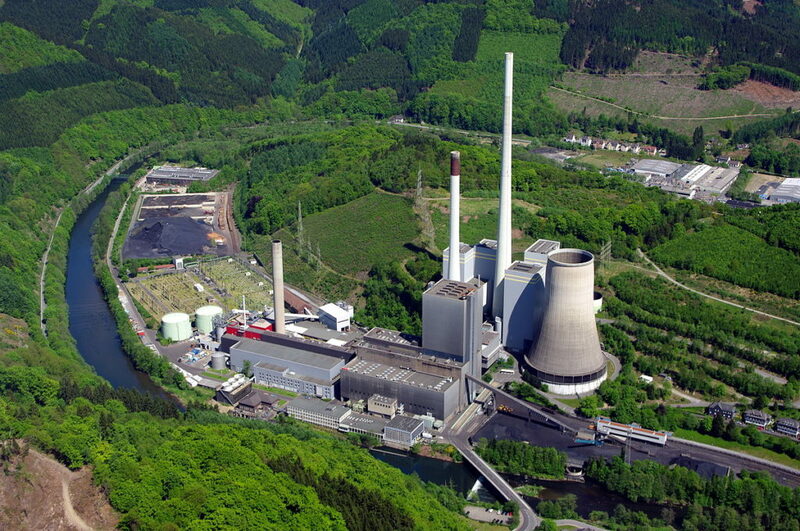 Here’s a photo of an interesting little industrial scene in Germany. If you want to see a higher-resolution version click the View Image link above. I’ve been a fan of Lance Mindheim’s industrial switching layouts since I first saw his Downtown Spur in the US magazine Model Railroader. 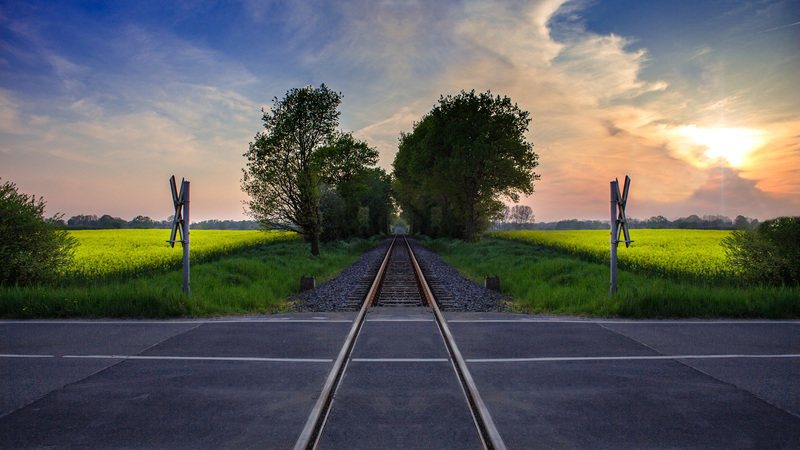 When I became interested in European railways I wondered if it would be possible to create something similar based on European practice and locations. 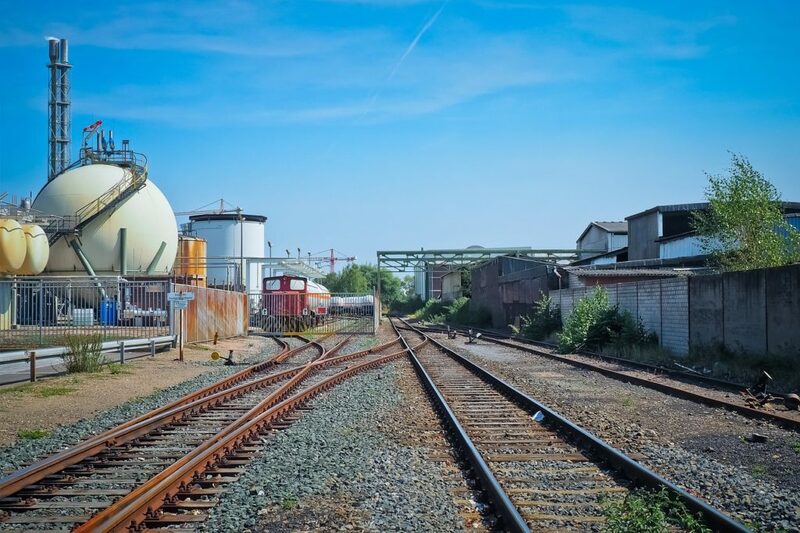 I’ve been able to find rail-served industrial areas just by searching maps using OpenStreetMap or OpenRailwayMap but frustratingly it’s not always possible to easily find photographs of the buildings or operations at these locations. Then I found the railgoed.nl website after browsing the links page of railtrash.net. I hesitated to tag this post as an Inspiring Prototype because coal isn’t exactly a well regarded power source these days. However, putting the politics aside and focusing solely on model making; a power station plant of any type is an impressive structure and quite a scratch building challenge.